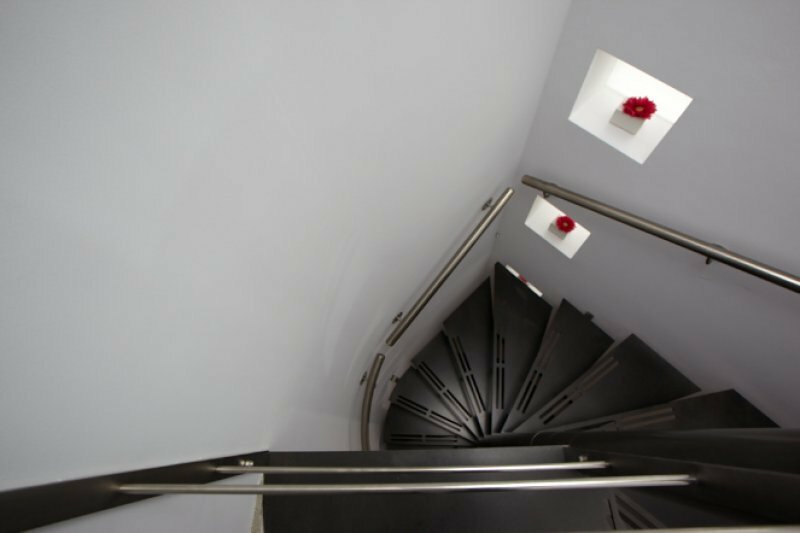 Bring life and beauty into your home with a bespoke staircase : Our staircases exemplify elegance, quality, creativity & security. 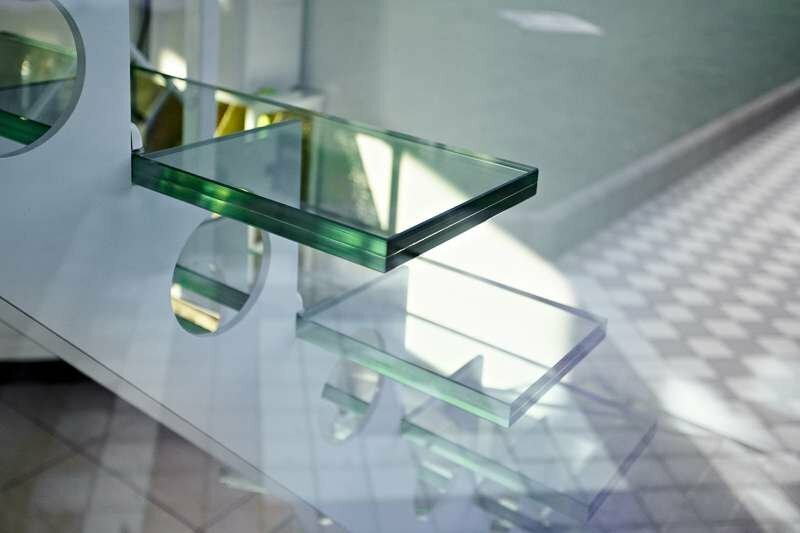 Design : Like a “haute couture” dress, all our products are uniquely designed. 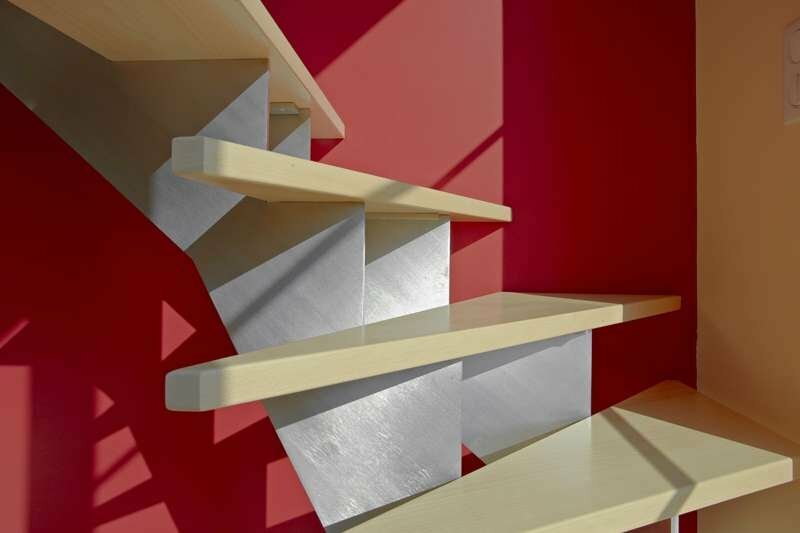 We create true art through handmade, personalized and functional products. 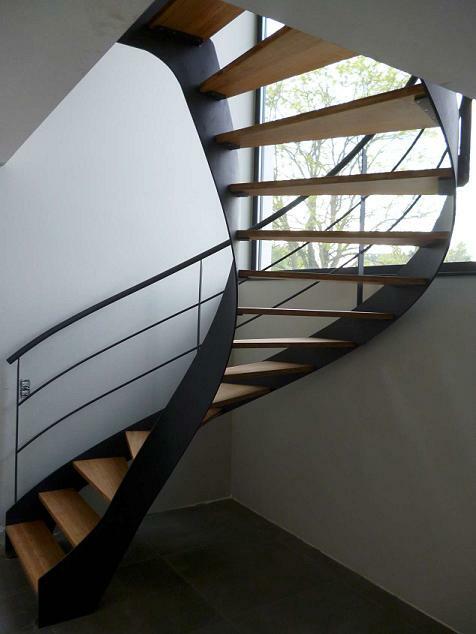 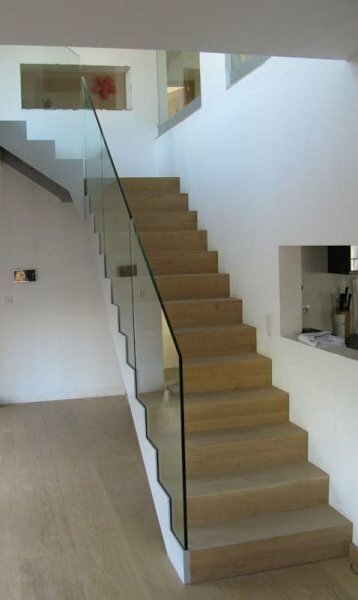 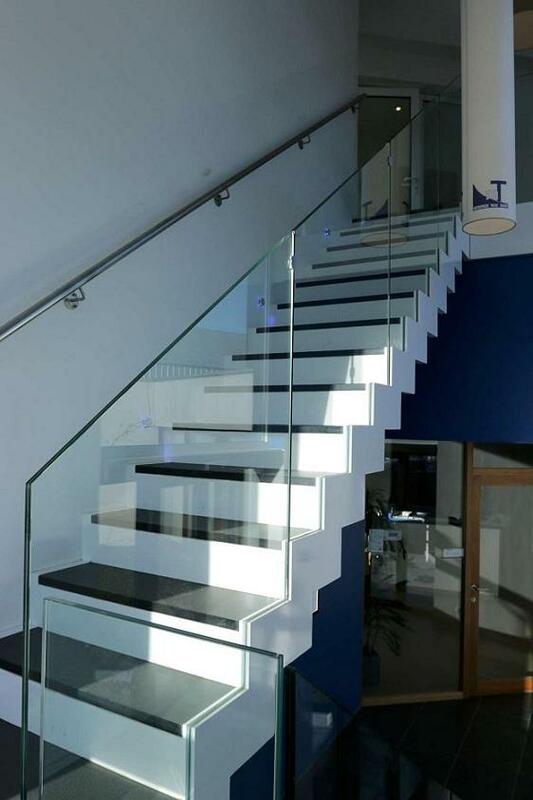 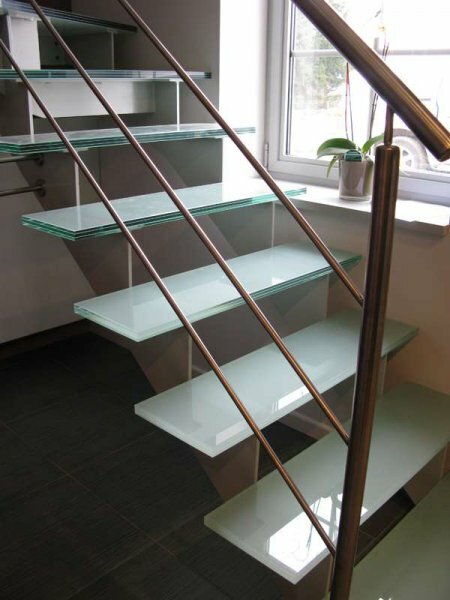 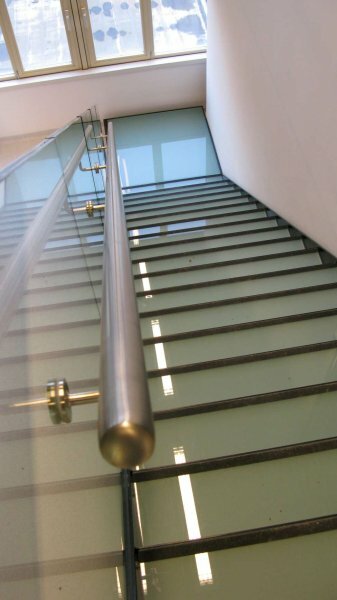 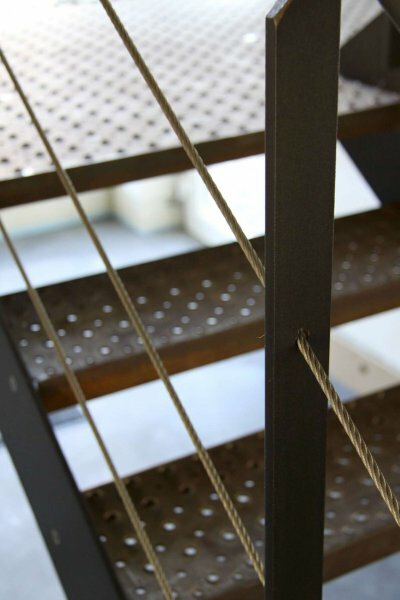 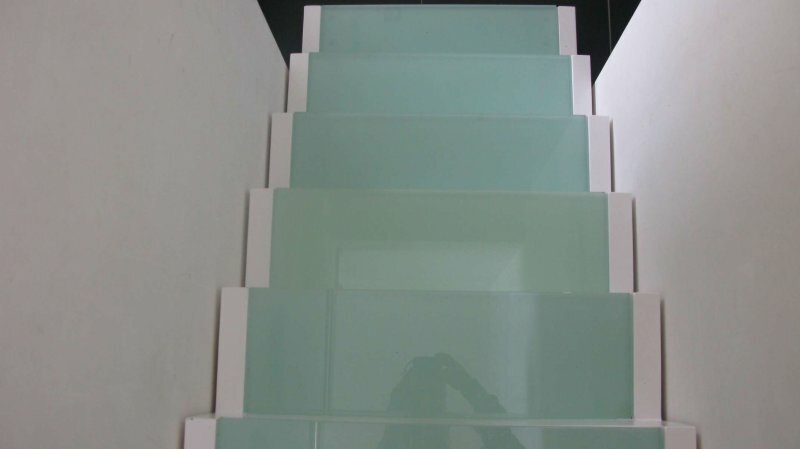 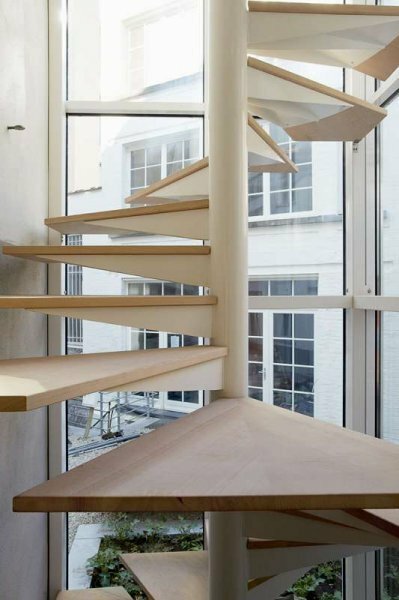 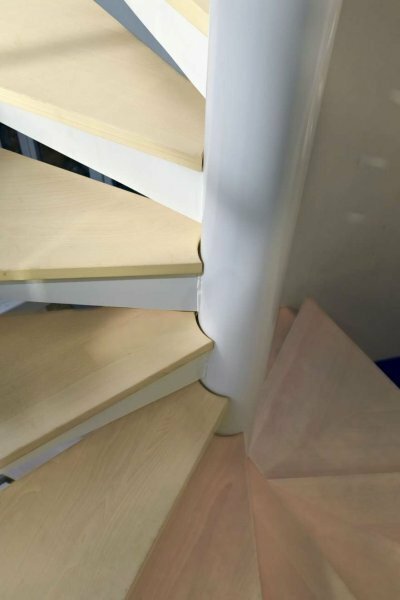 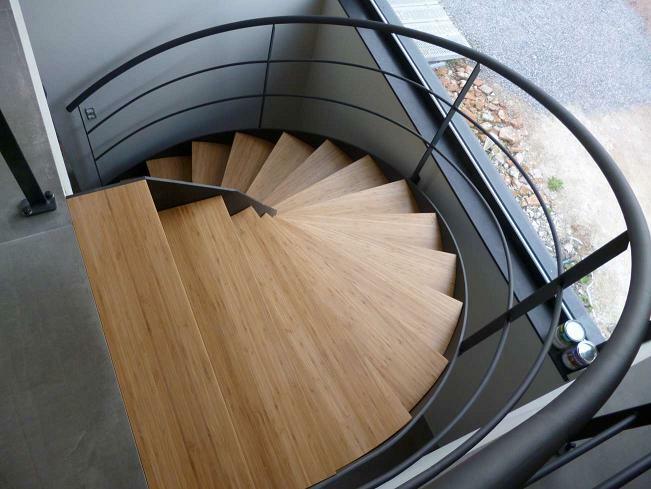 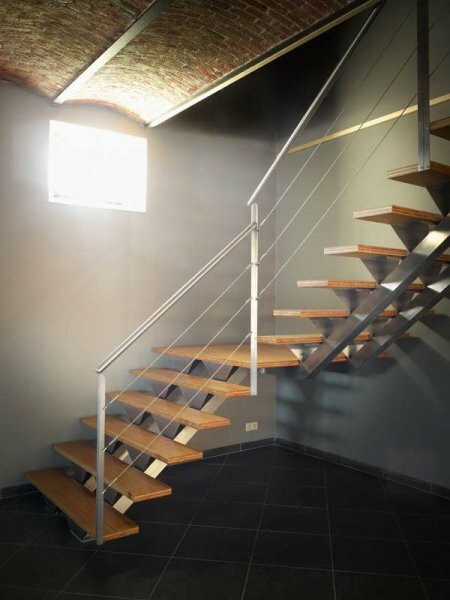 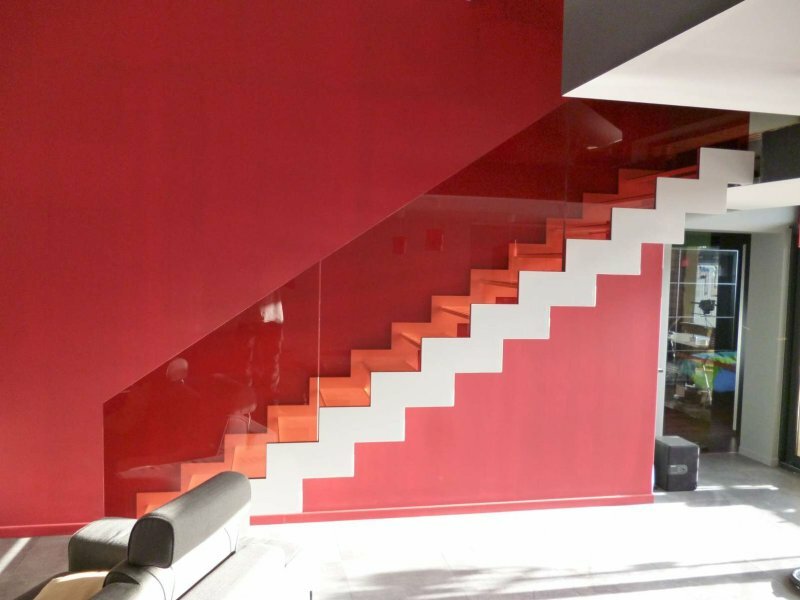 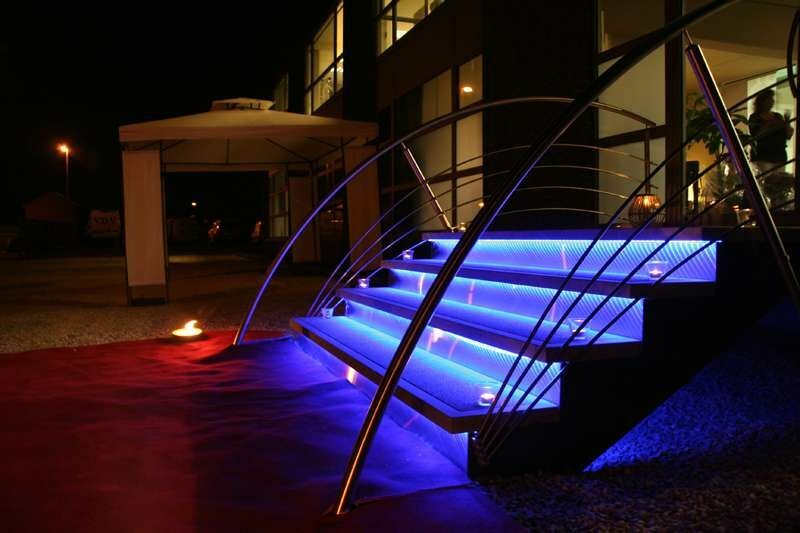 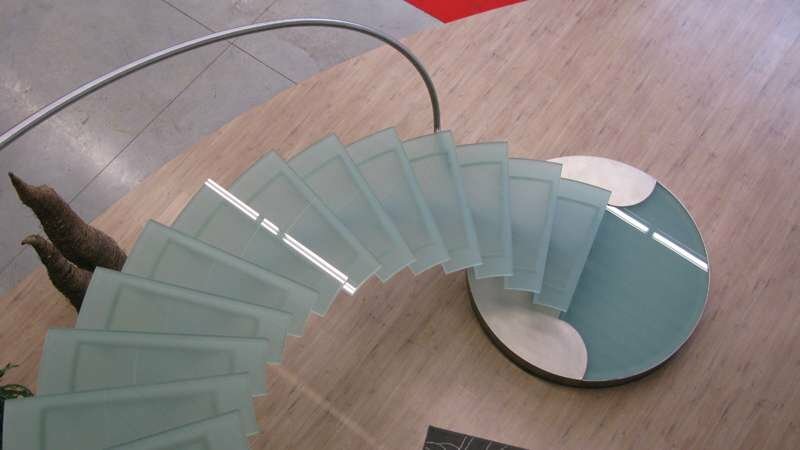 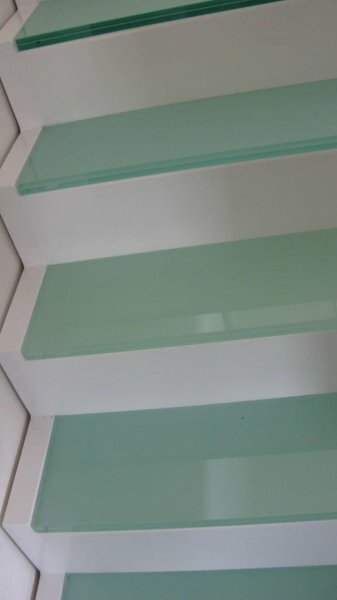 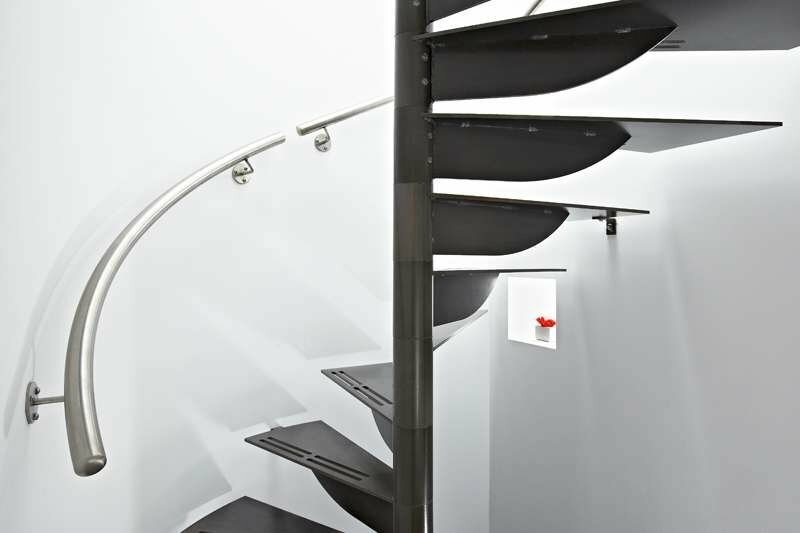 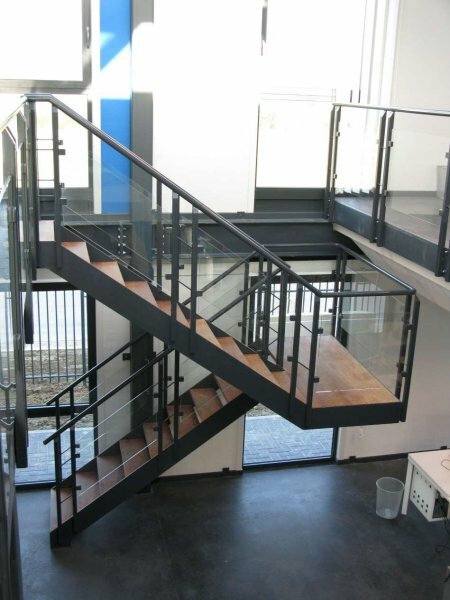 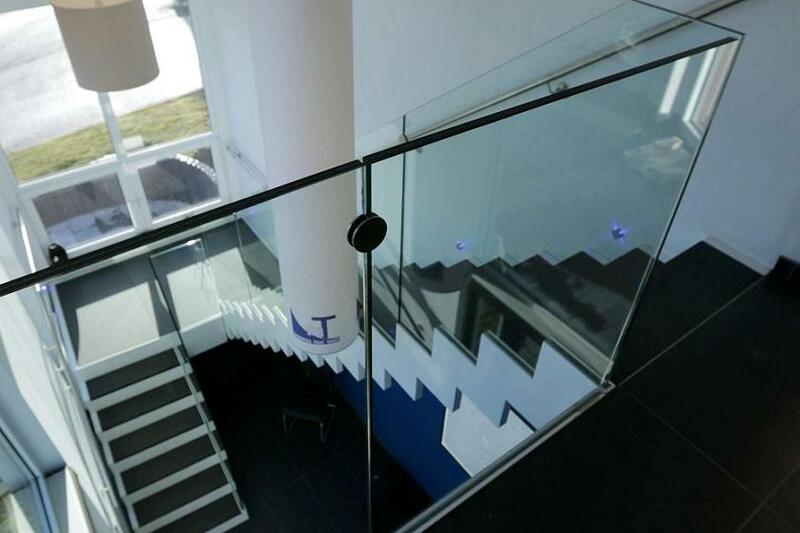 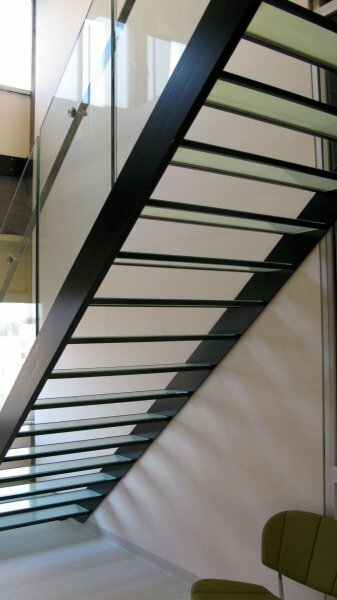 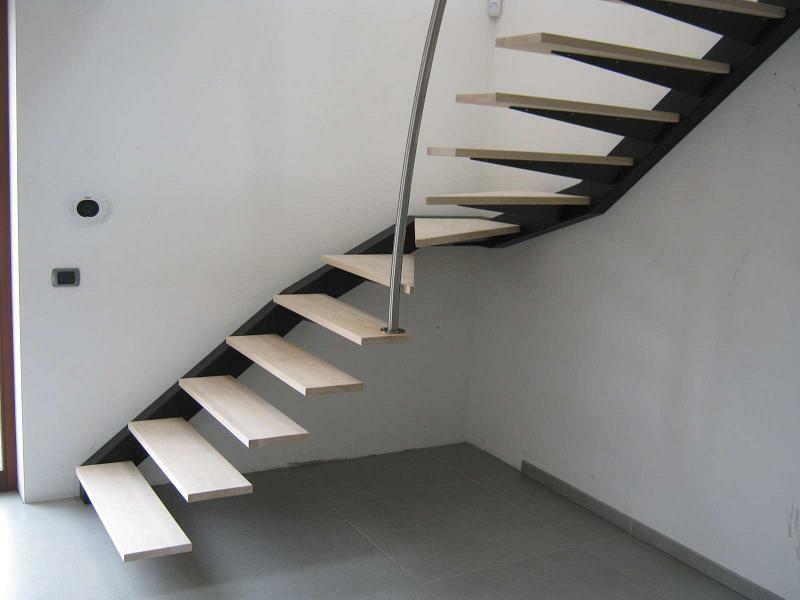 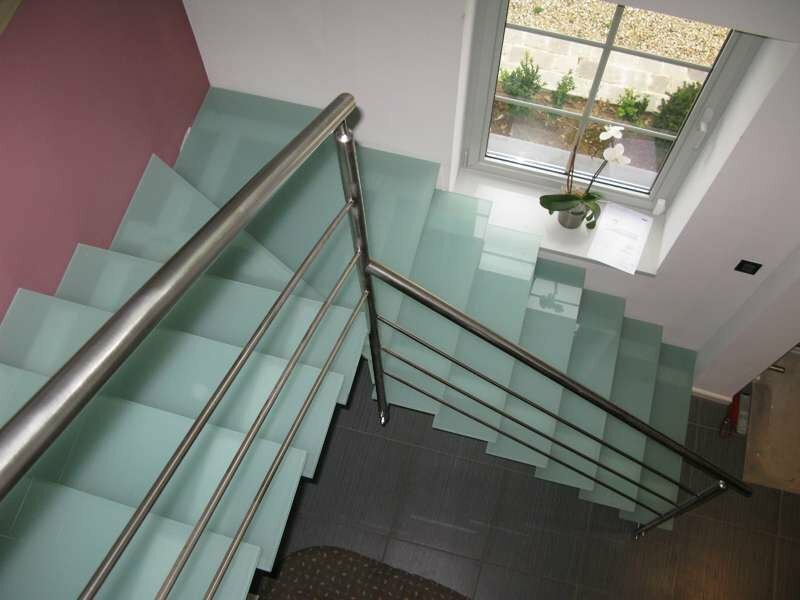 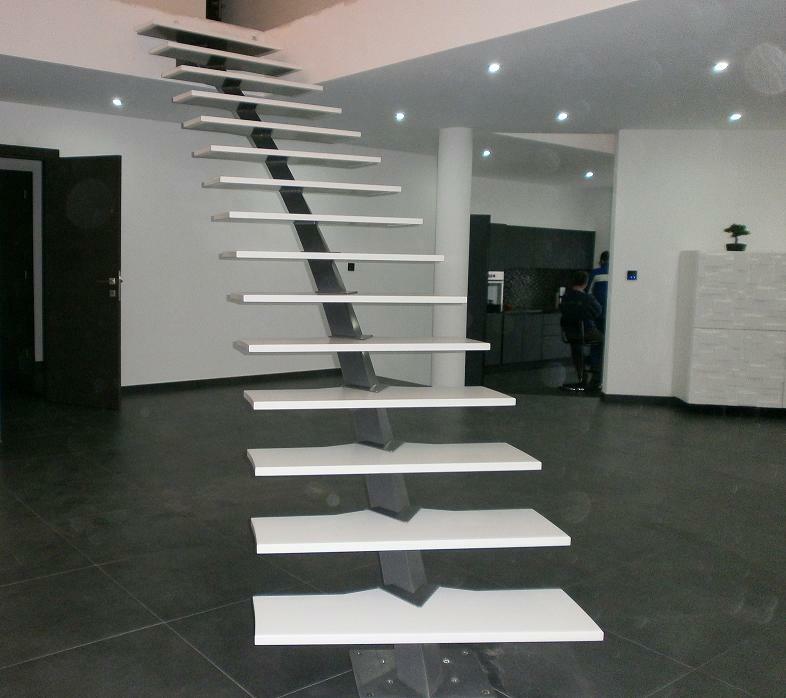 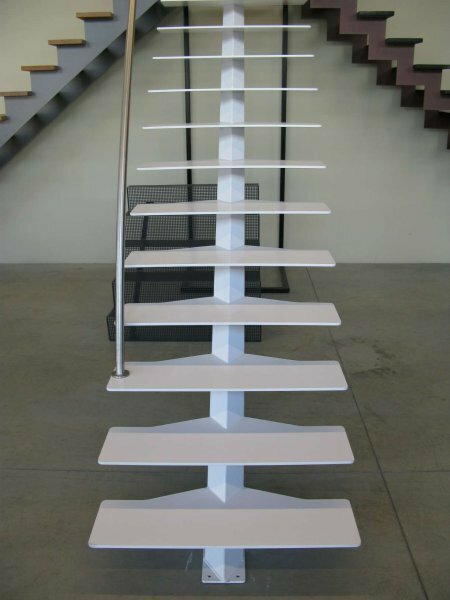 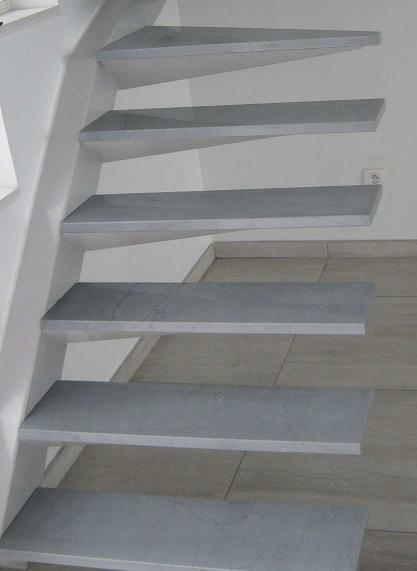 Limitless possibilities : Our innovative staircases are made with the finest materials. 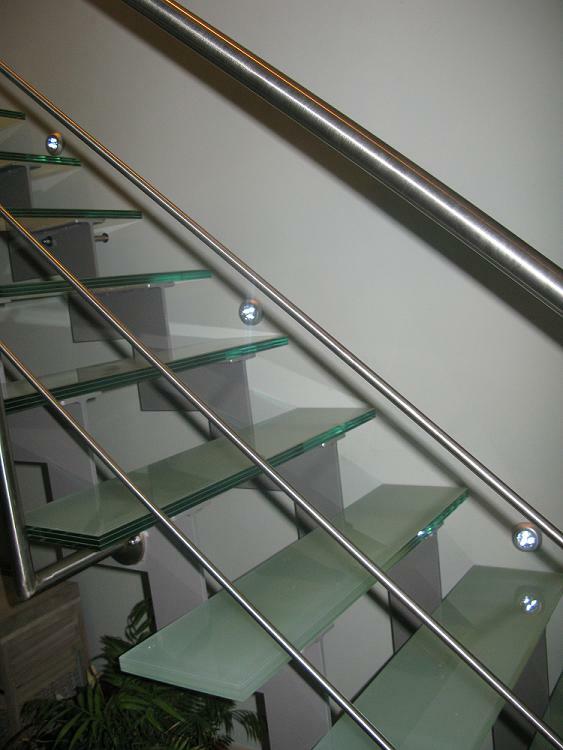 We use steel, glass, stainless steel, wood, stone, LED lighting…. 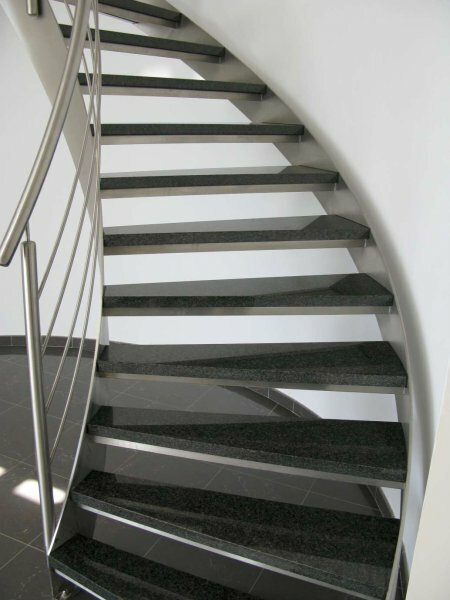 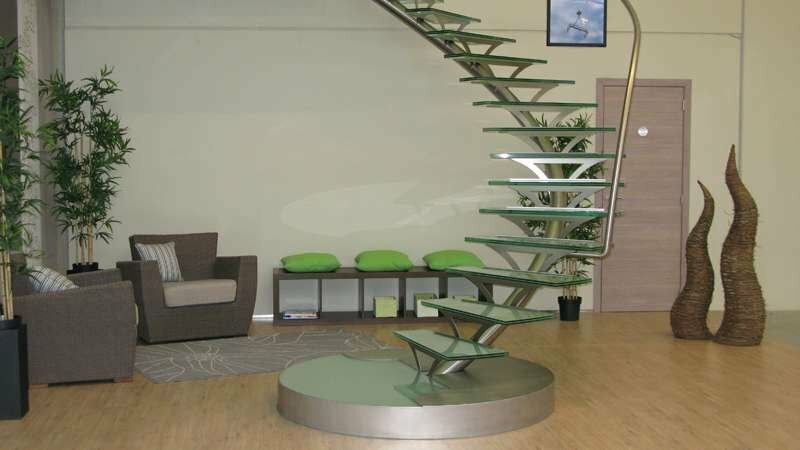 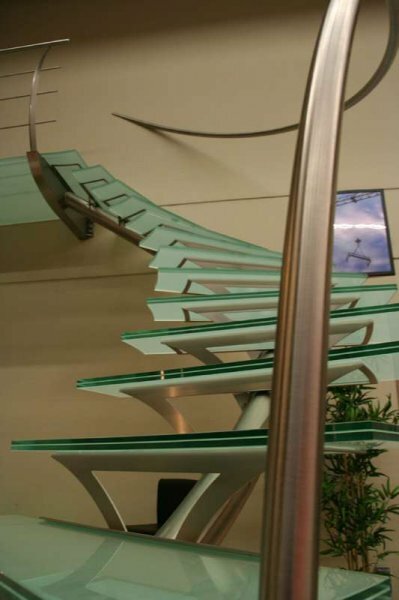 Perfection : We offer you an exclusive staircase design manufactured with the precision of a goldsmith. 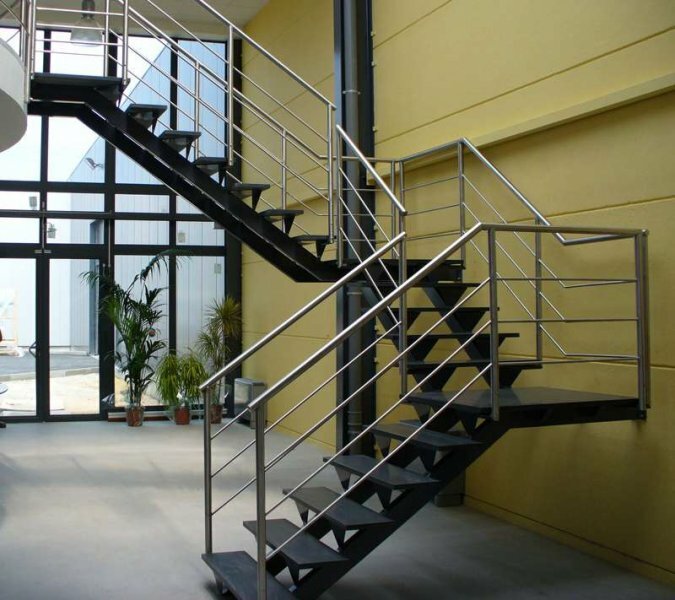 Reliability : Our best marketing is done by our clients. 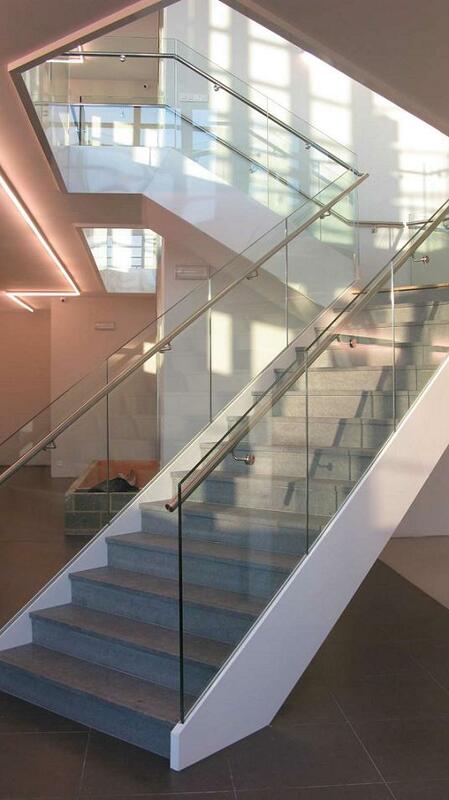 Check what the architect of the Belgian Pavilion at EXPO MILANO 2015 says about us. 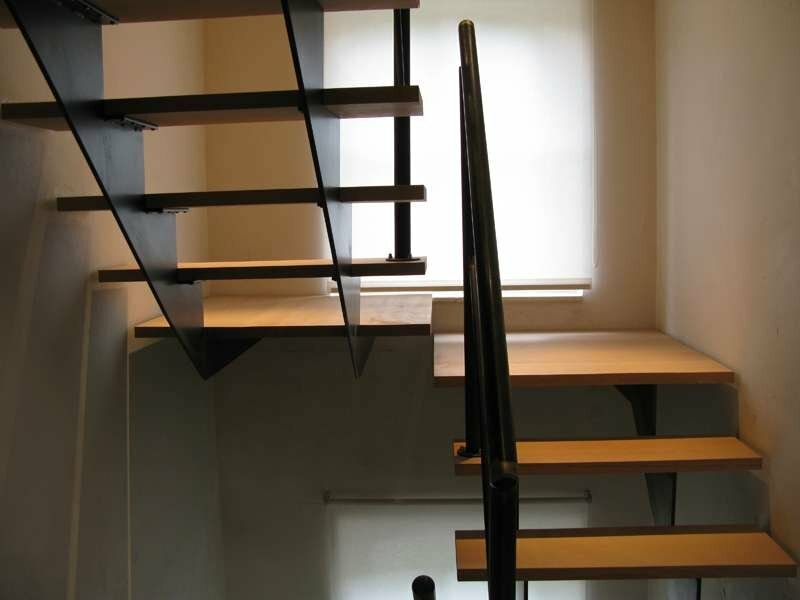 Comfort : We make your life easier as we are your unique contact for designing, producing and installing your project on time. 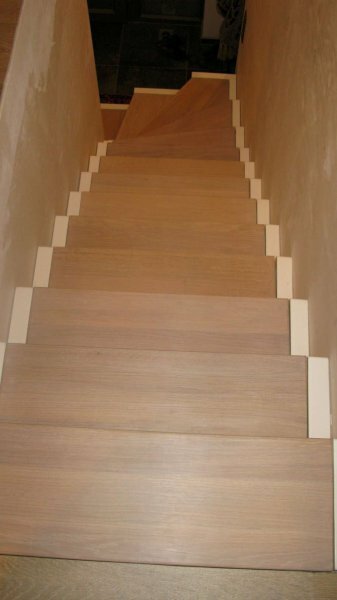 We are always seeking new challenges and unexpected ways to improve your home ! 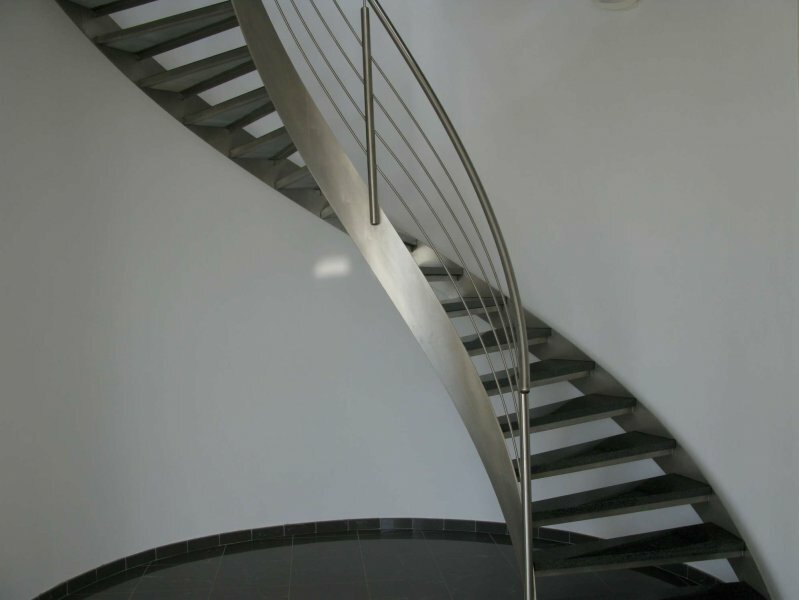 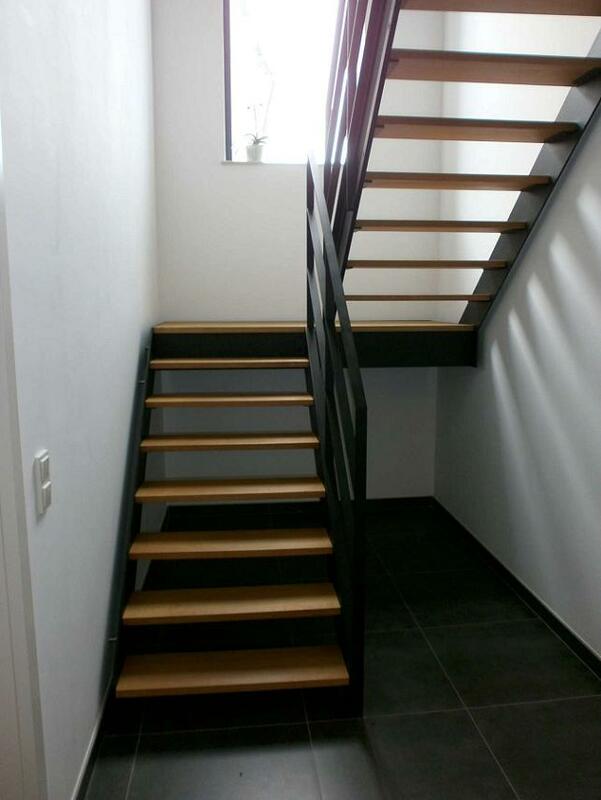 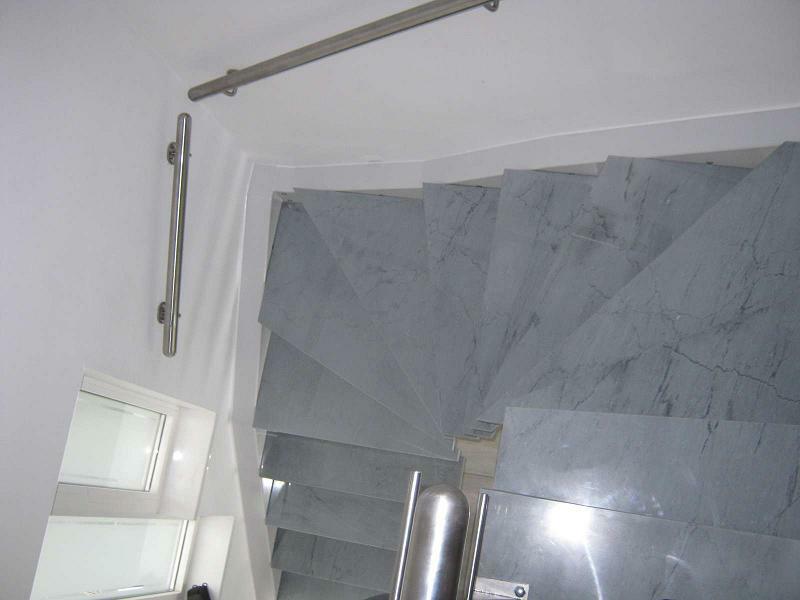 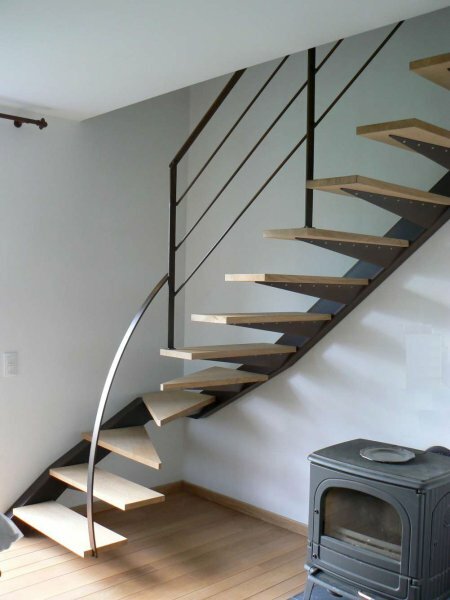 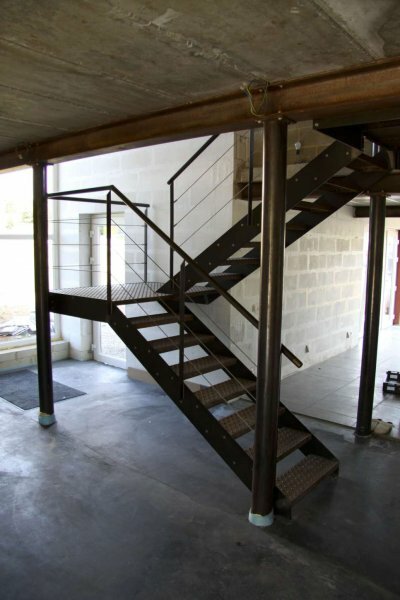 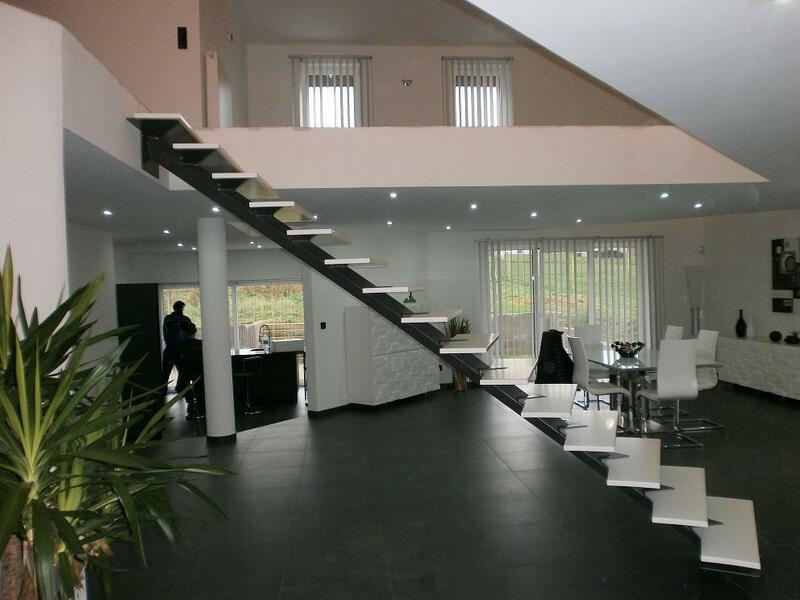 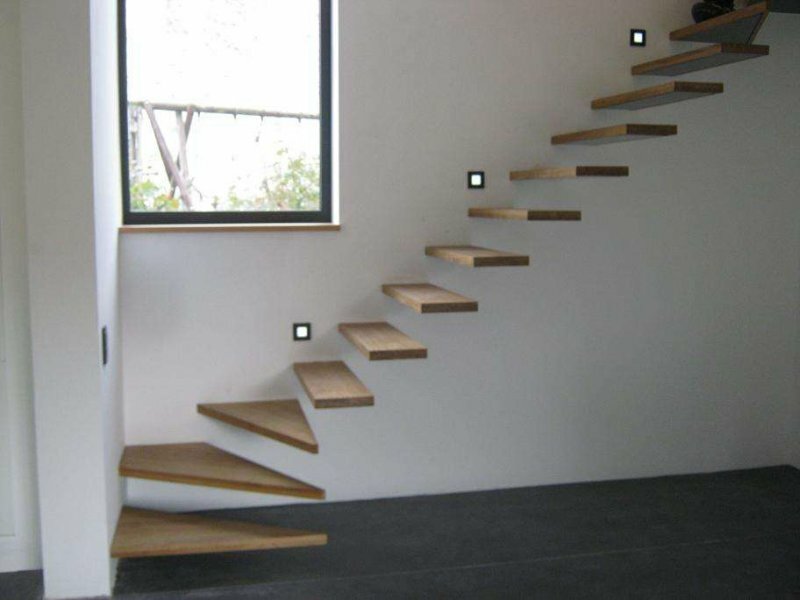 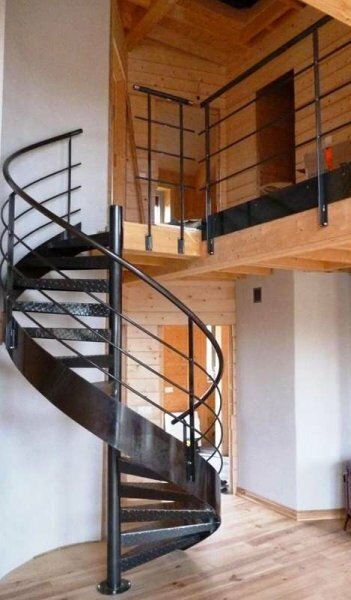 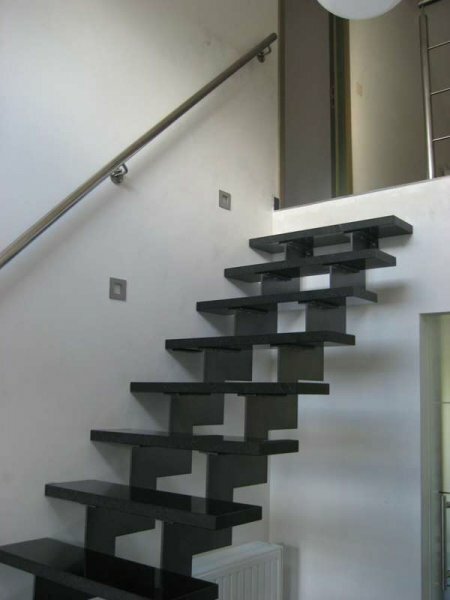 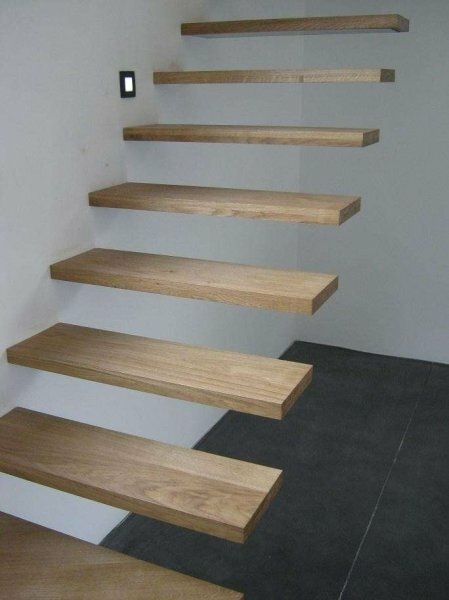 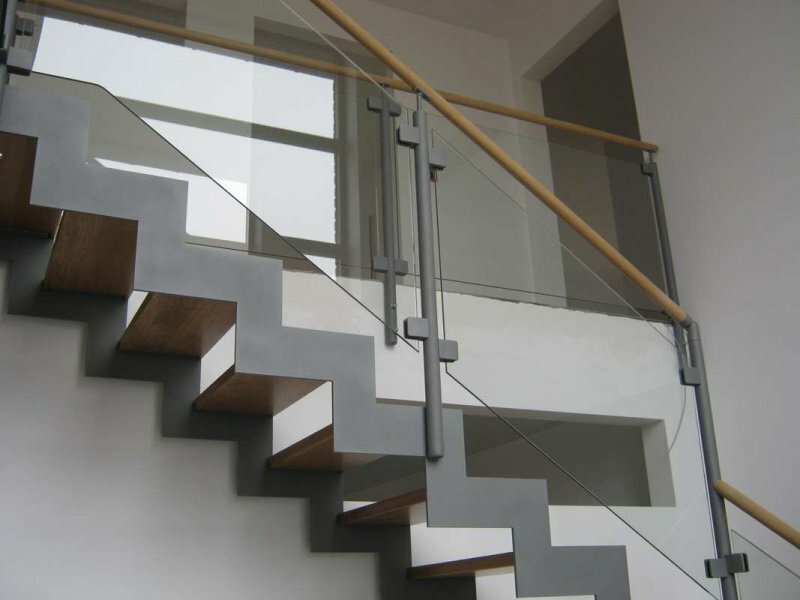 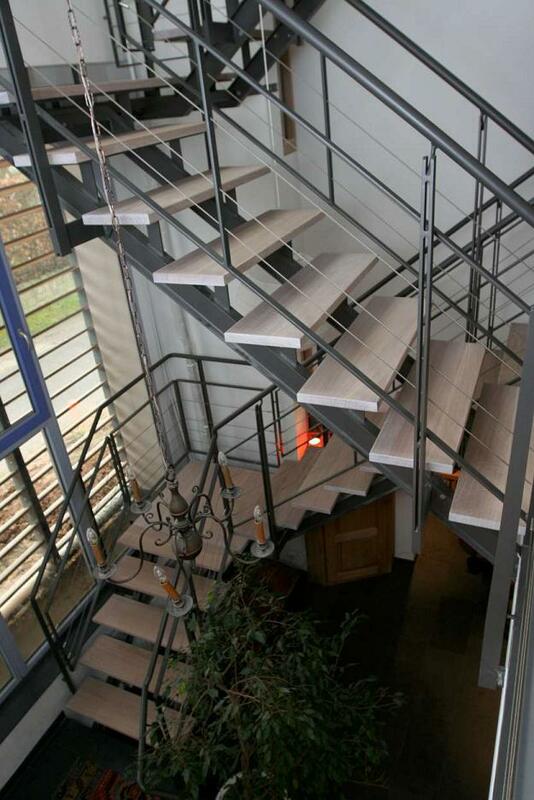 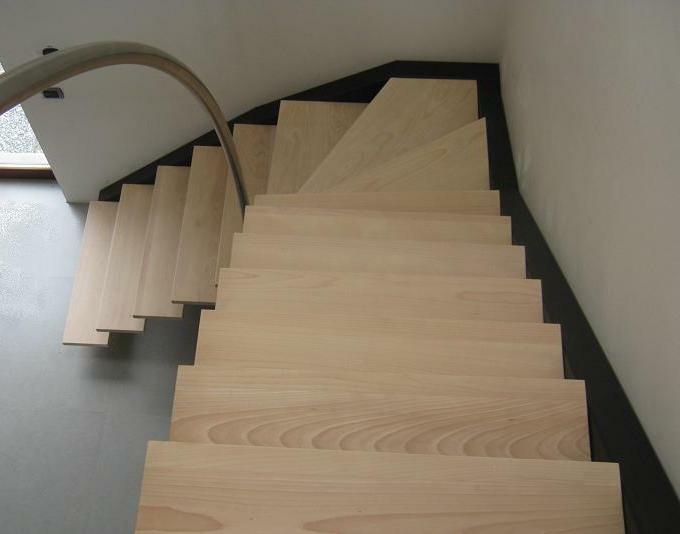 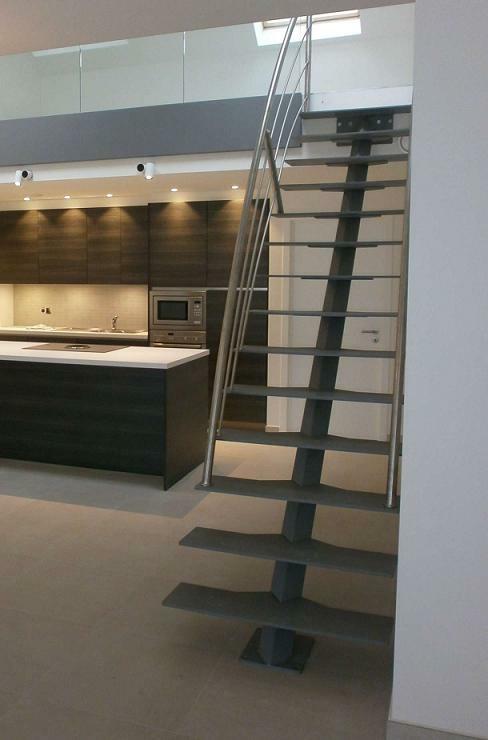 Are you looking for an exceptional staircase? 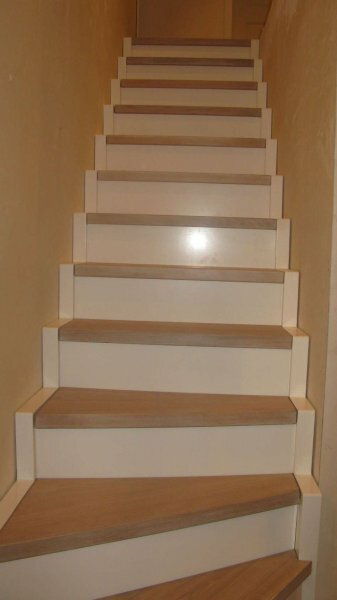 Then contact us immediately!